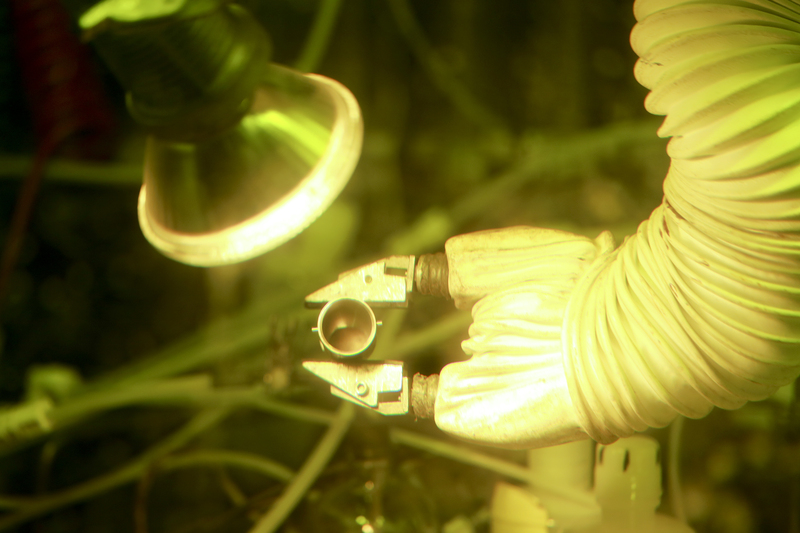 By producing 50 grams of plutonium-238, Oak Ridge National Laboratory researchers have demonstrated the nation’s ability to provide a valuable energy source for deep space missions. OAK RIDGE, Tenn., Dec. 22, 2015 – With the production of 50 grams of plutonium-238, researchers at the Department of Energy’s Oak Ridge National Laboratory have restored a U.S. capability dormant for nearly 30 years and set the course to provide power for NASA and other missions. “Once we automate and scale up the process, the nation will have a long-range capability to produce radioisotope power systems such as those used by NASA for deep space exploration,” said Bob Wham, who leads the project for the lab’s Nuclear Security and Isotope Technology Division. The success of Wham and a team of engineers and technicians at ORNL comes two years after NASA began funding the DOE Office of Nuclear Energy through a roughly $15 million per year effort to revive the department’s capability to make plutonium-238. There are currently only 35 kilograms, or about 77 pounds, of plutonium-238 set aside for NASA missions, and only about half of this supply meets power specifications. This is only sufficient to power two to three proposed NASA missions through the middle of the 2020s. Fortunately, the additional material that will be produced at ORNL can be blended with the existing portion that doesn’t meet specifications to extend the usable inventory. With continued NASA funding, DOE’s Oak Ridge and Idaho national laboratories can ensure that NASA’s needs are met, initially by producing 300 to 400 grams of the material per year and then, through automation and scale-up processes, by producing an average of 1.5 kilograms per year. “With this initial production of plutonium-238 oxide, we have demonstrated that our process works and we are ready to move on to the next phase of the mission,” Wham said.